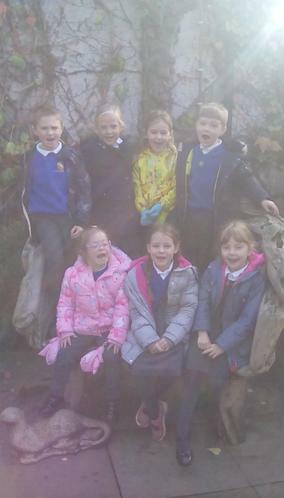 Welcome to Miss Harvey's Year 2 class! 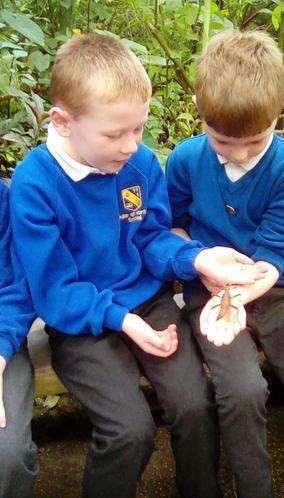 You'll find lots of useful information on this page. 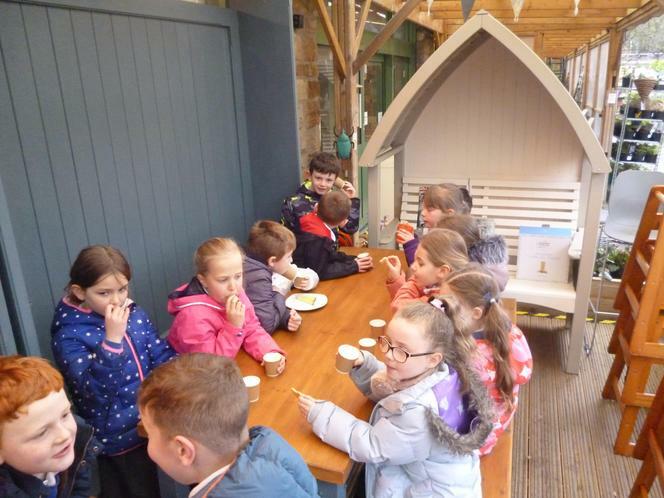 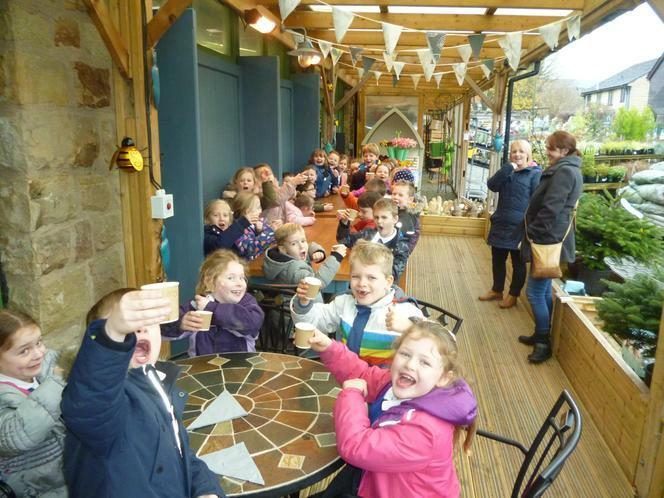 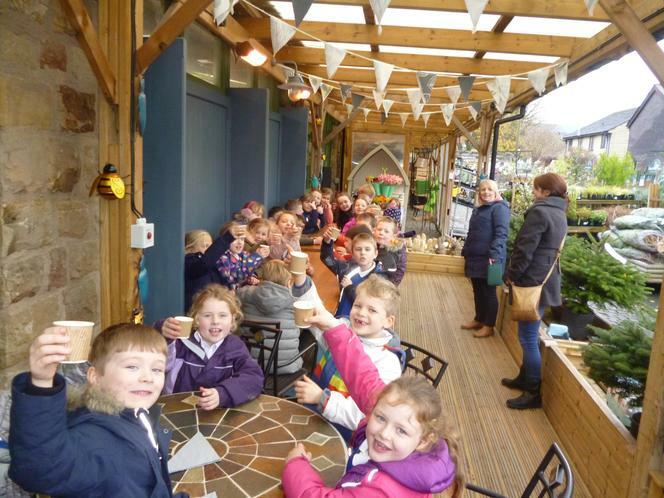 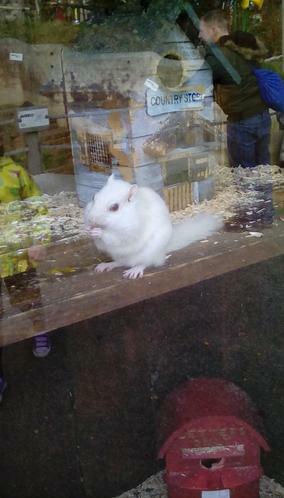 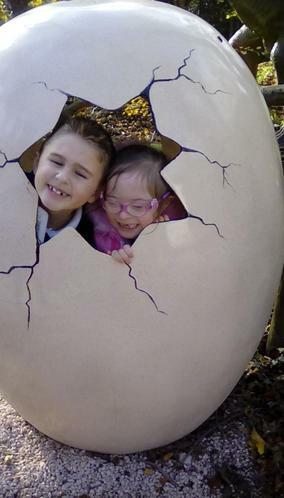 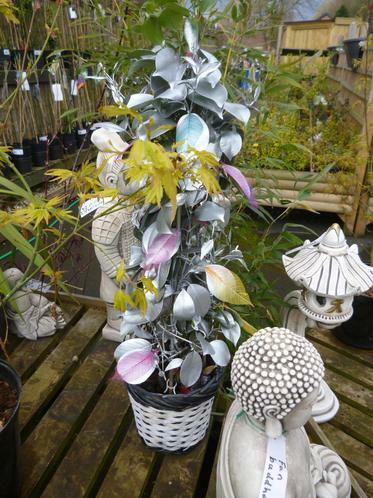 The children loved taking a trip to Glossop Garden Centre today. 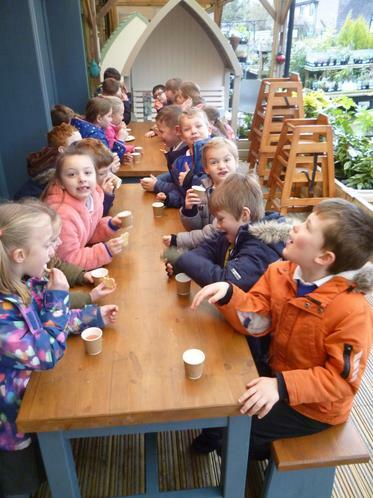 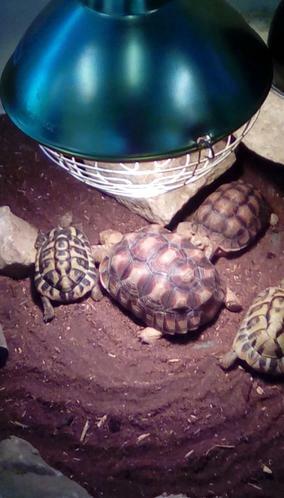 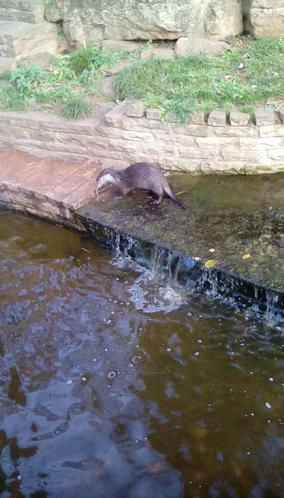 They spotted the new, amazing plant and were treated to juice and a biscuit! 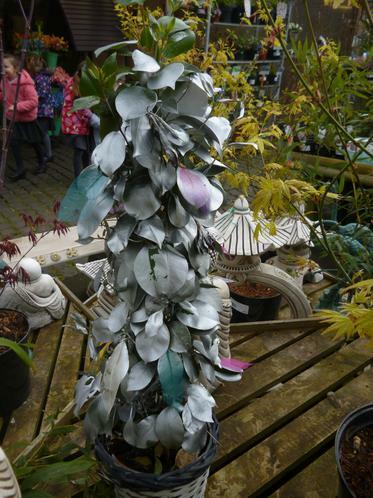 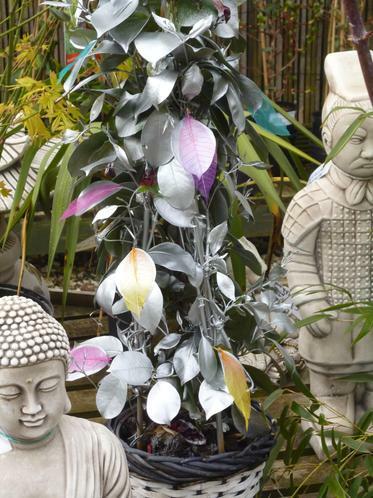 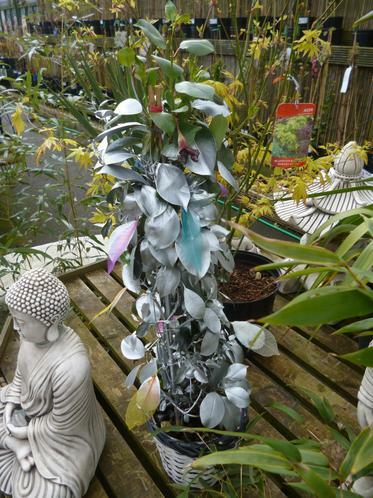 A huge thank you to Rosie at the garden centre. 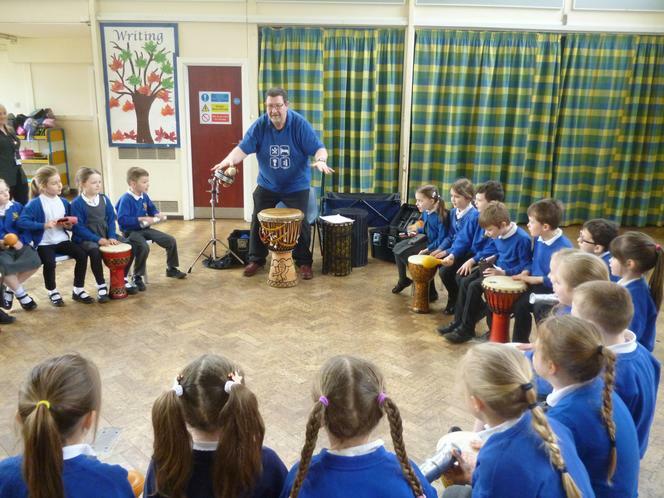 Drumming workshop. 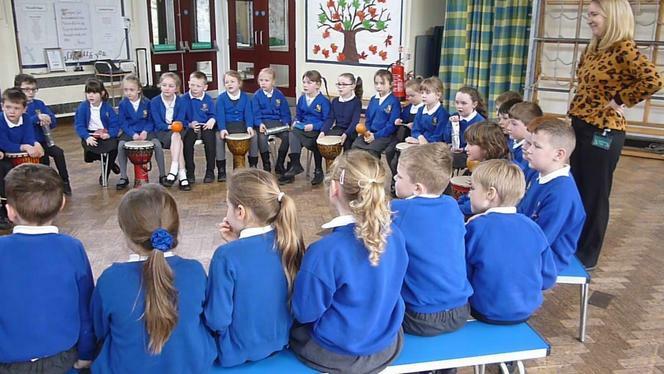 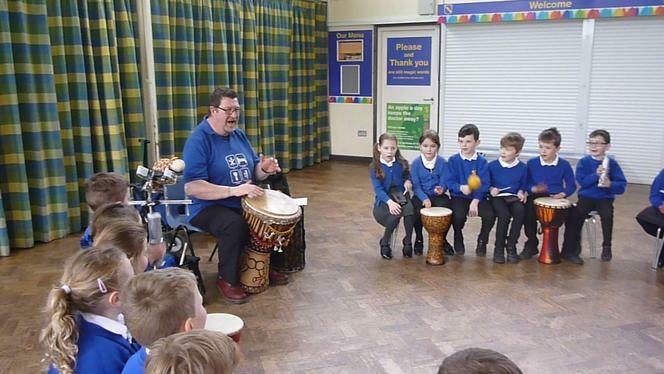 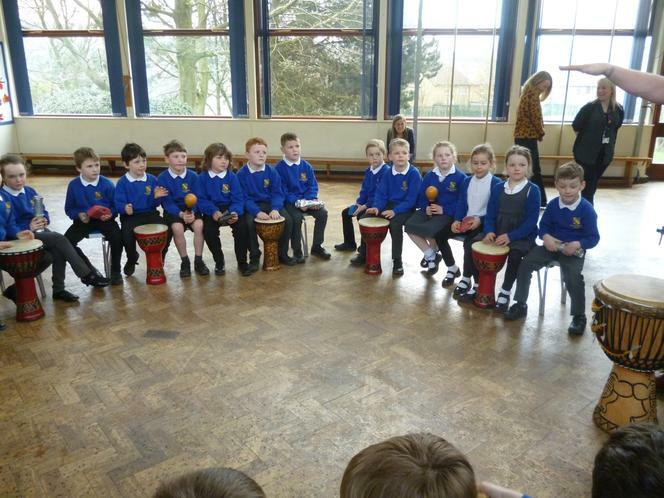 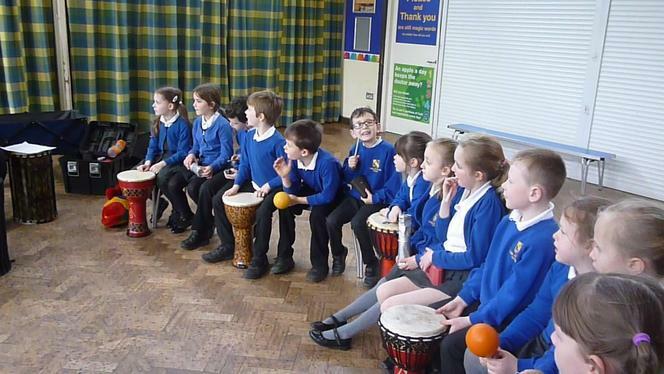 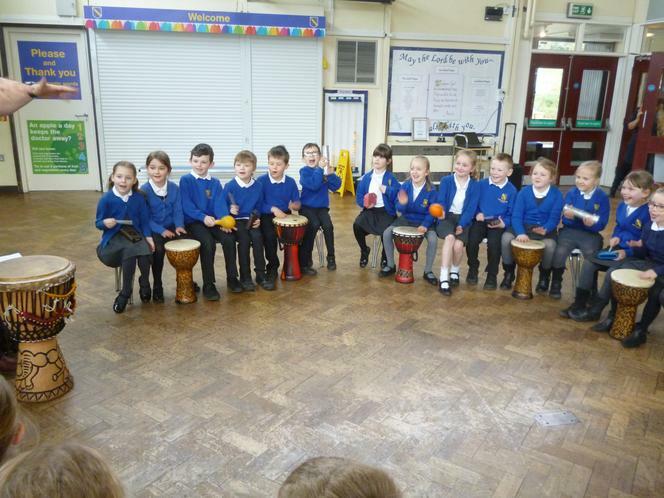 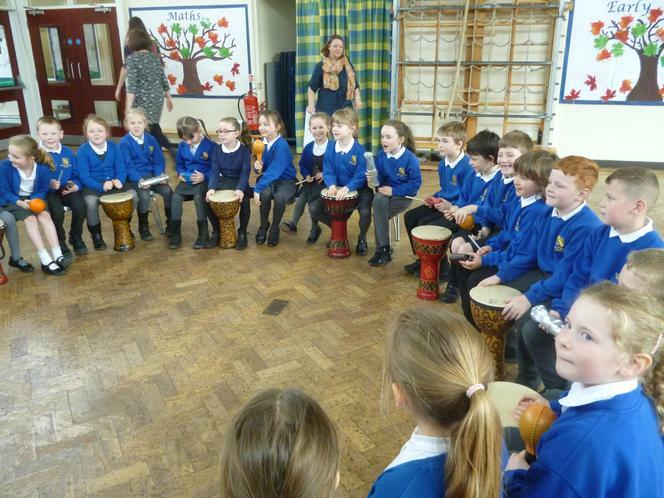 The children really enjoyed the drumming and the teacher was very impressed at the children's ability to play, stop and hold a beat. 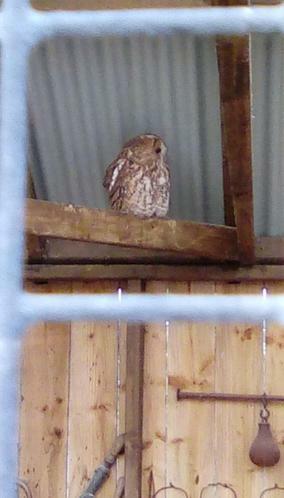 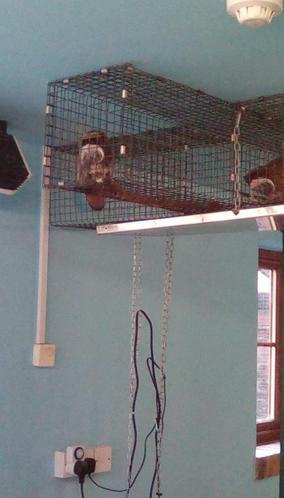 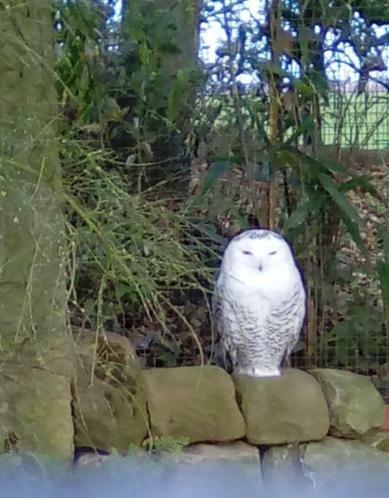 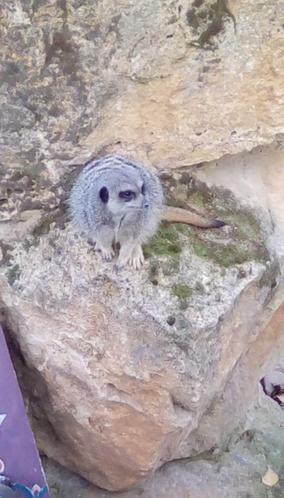 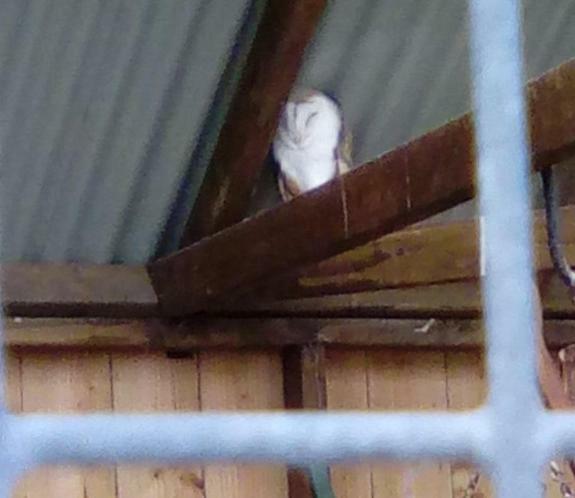 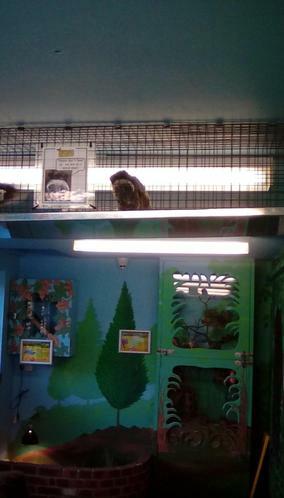 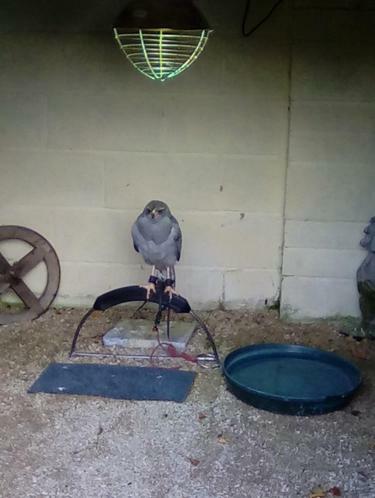 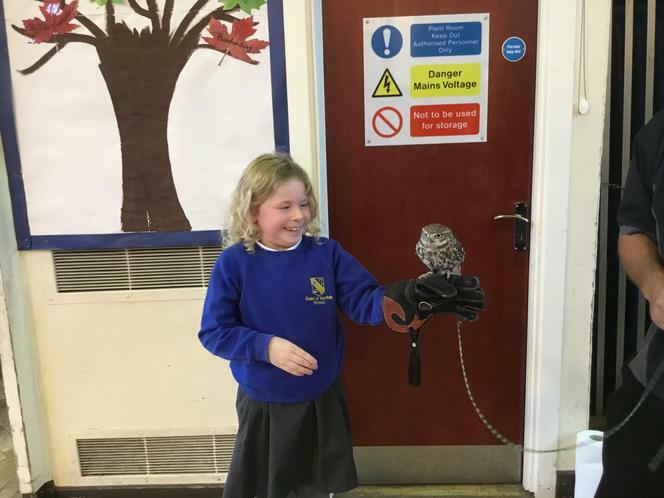 Owl visit. 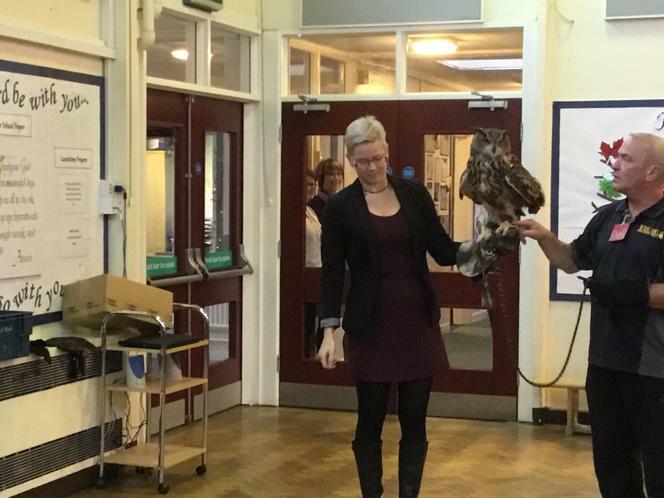 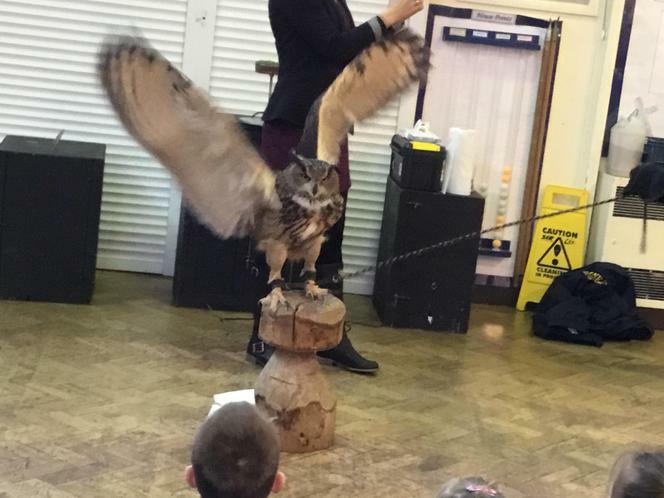 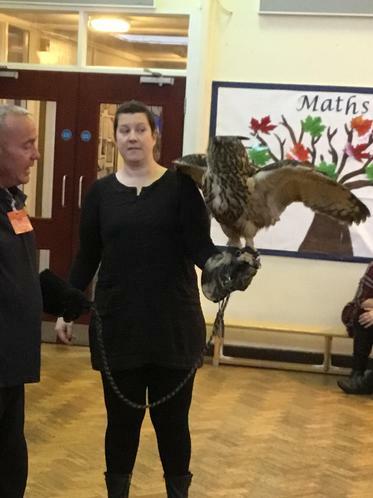 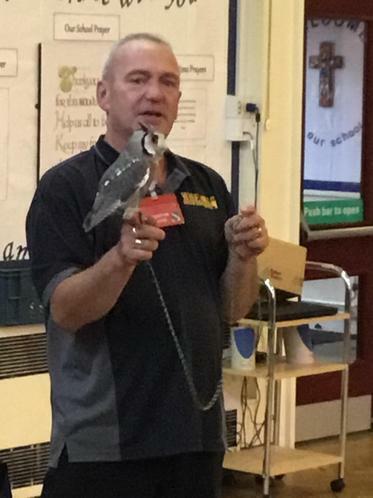 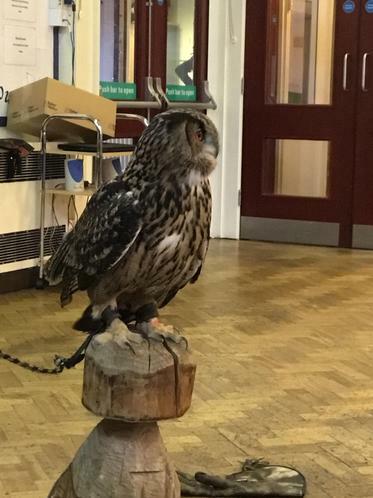 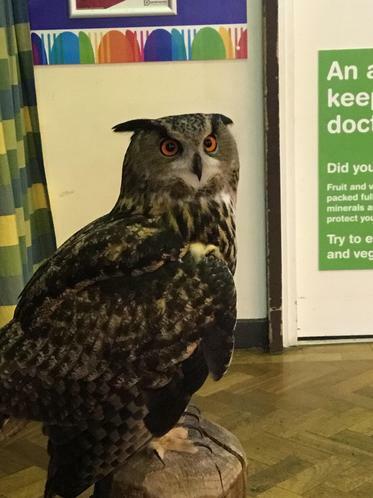 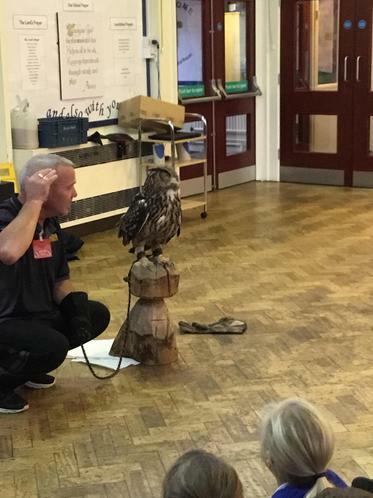 The children really enjoyed our visit from the owl man. 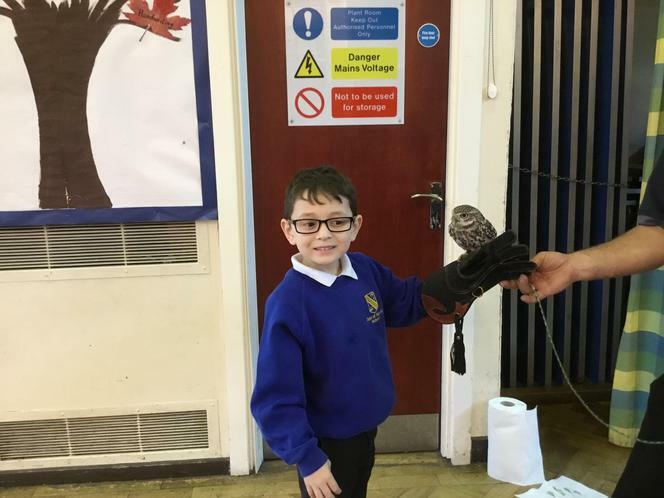 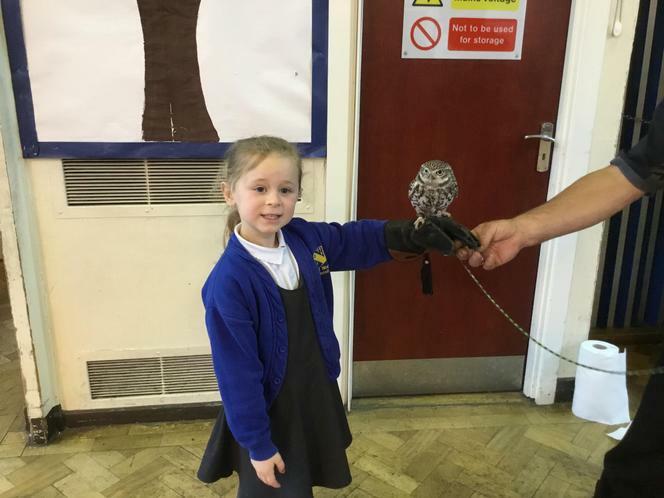 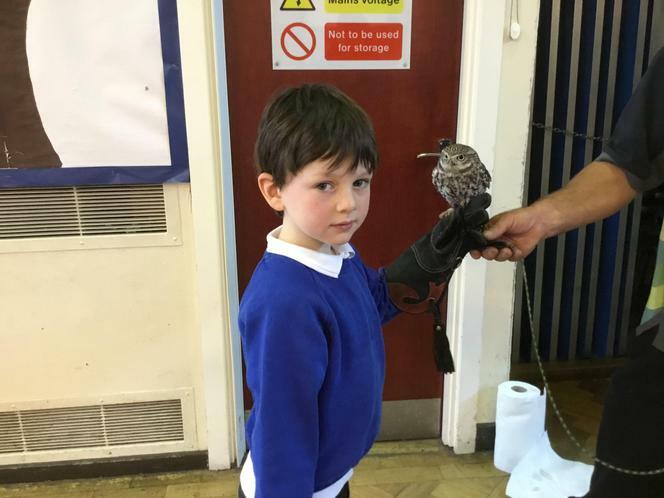 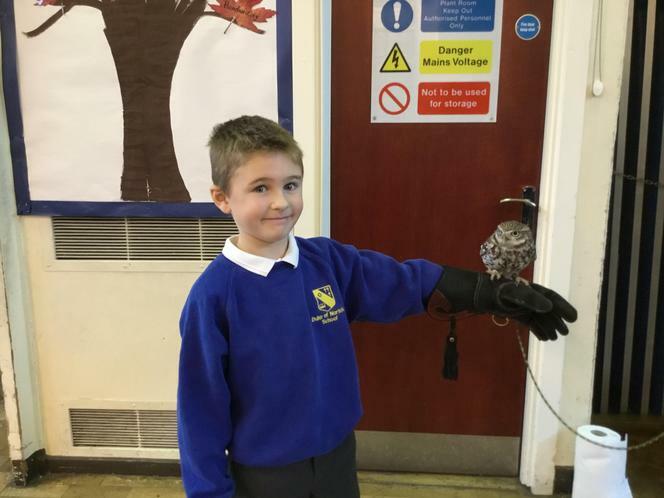 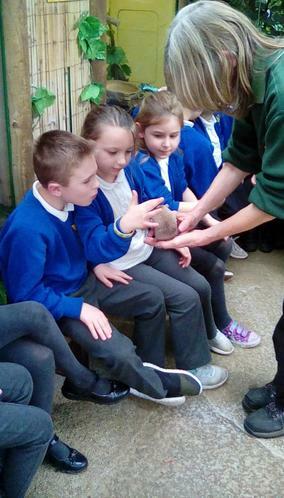 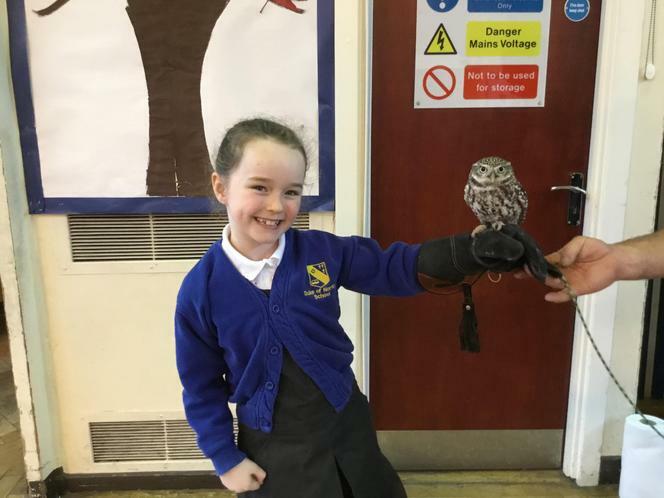 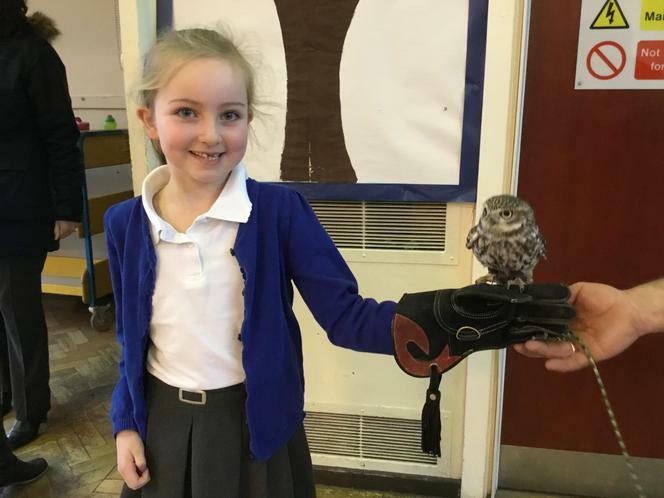 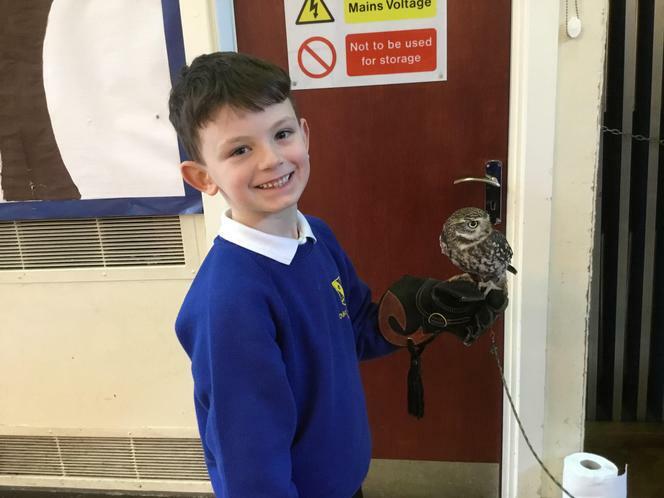 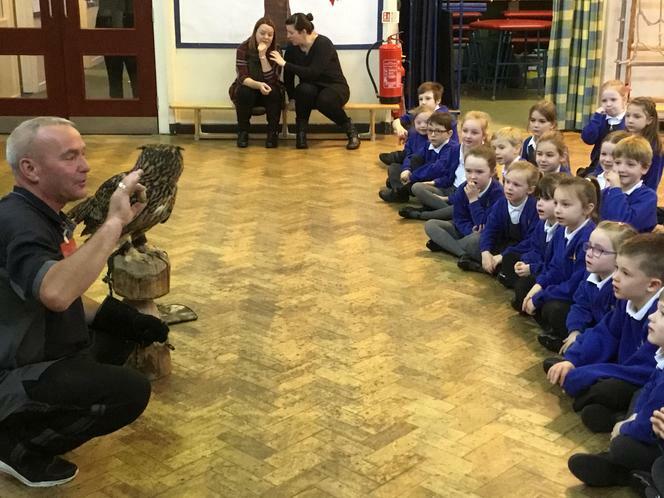 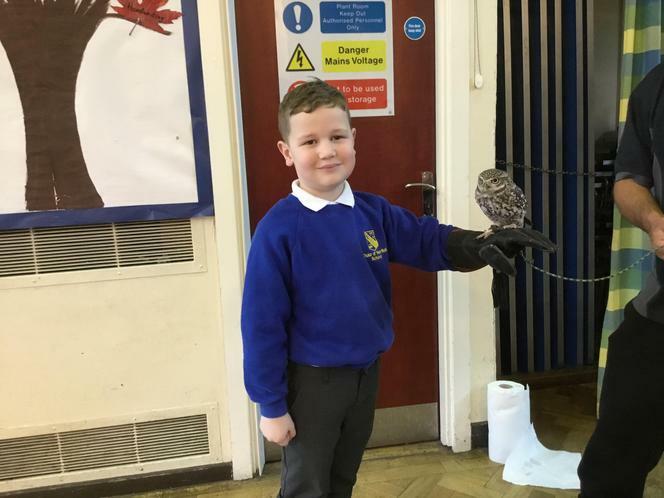 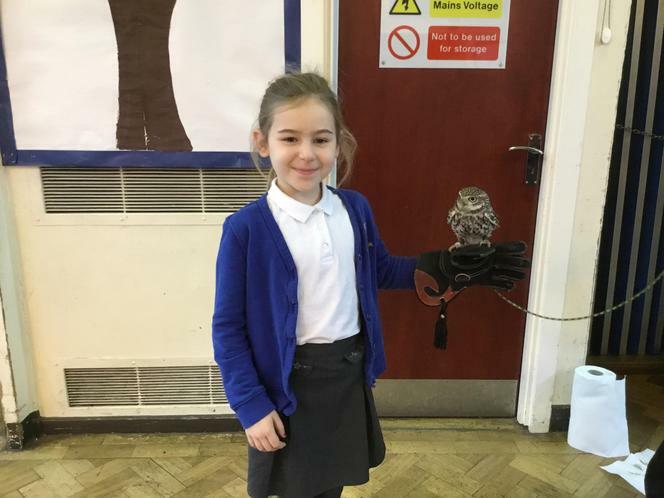 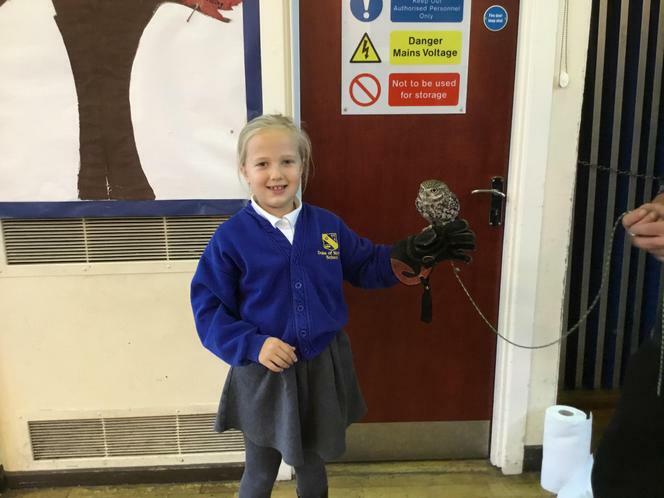 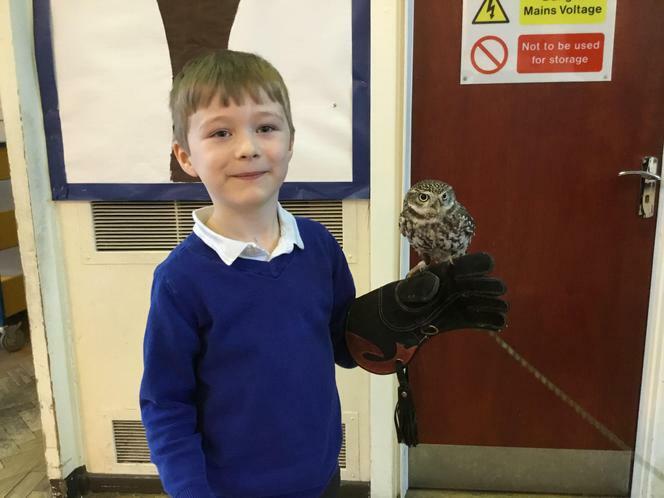 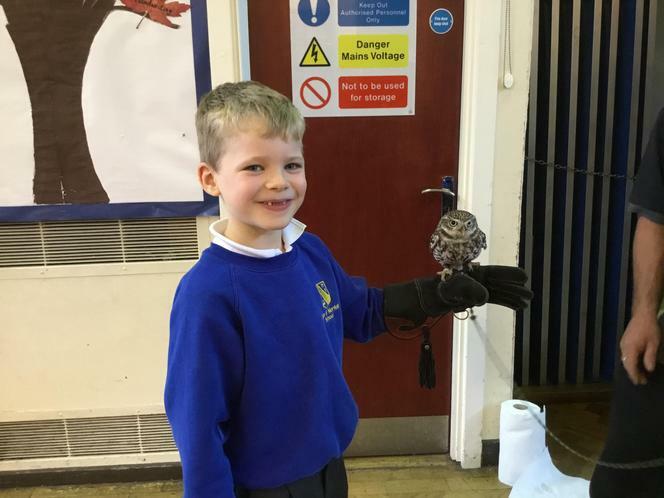 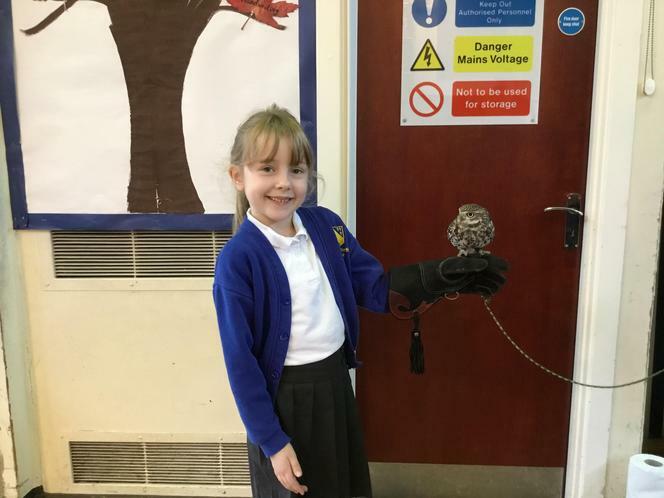 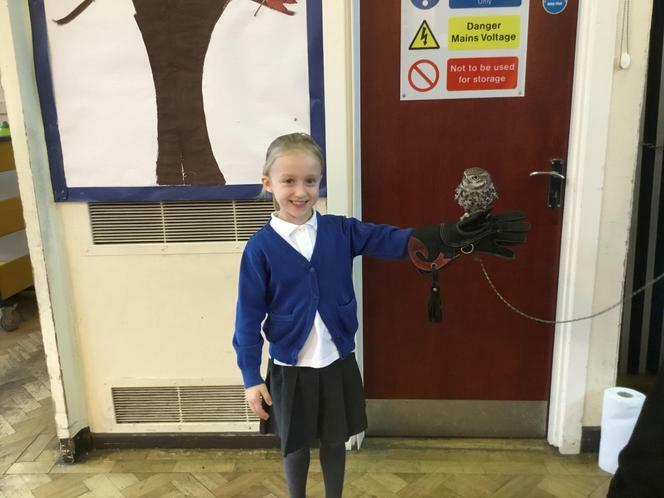 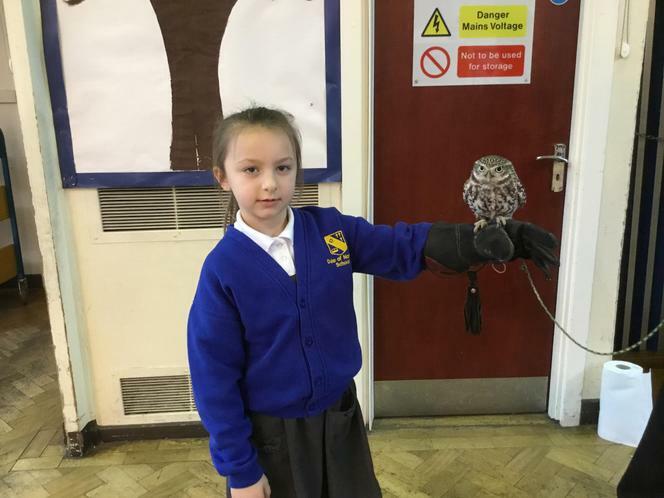 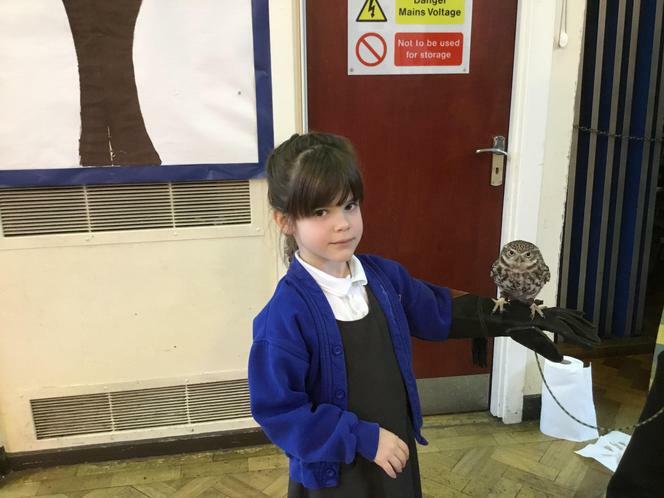 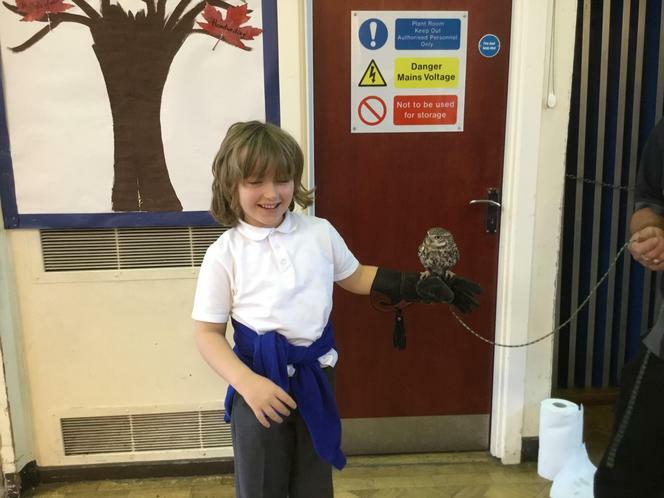 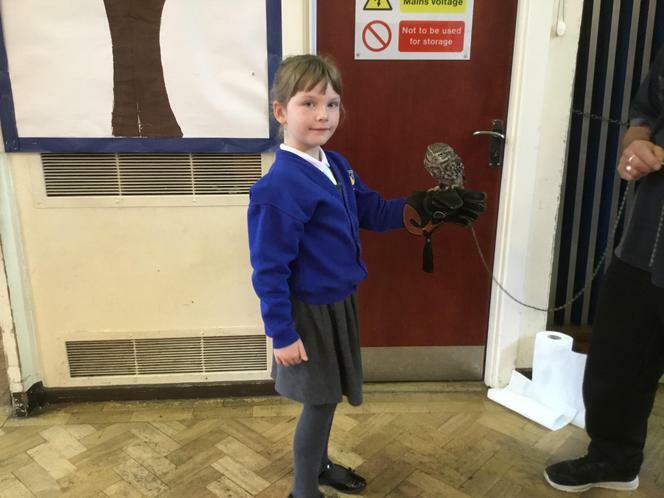 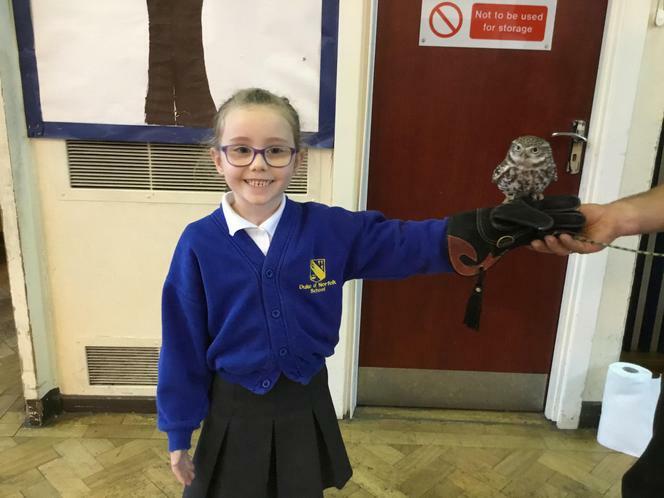 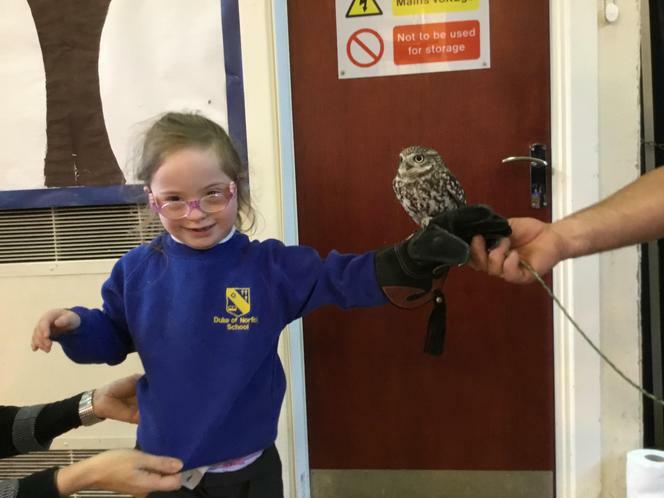 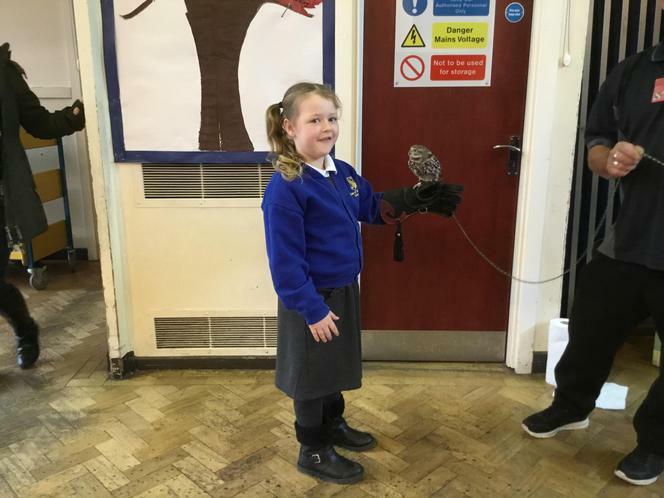 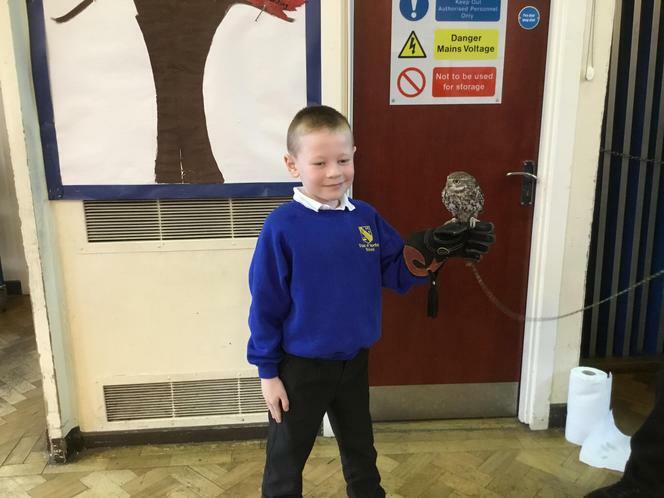 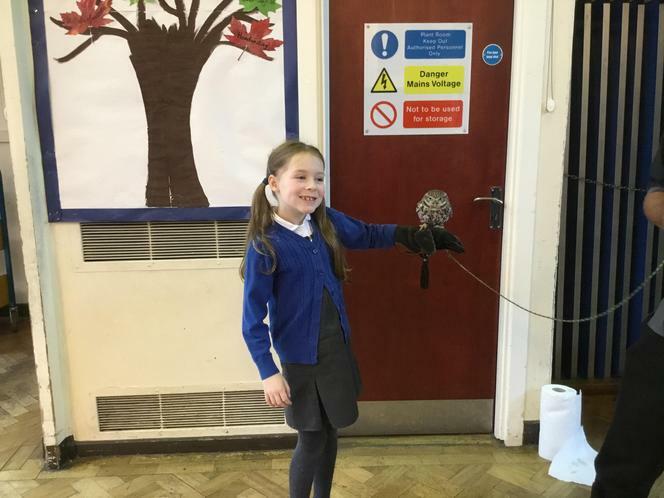 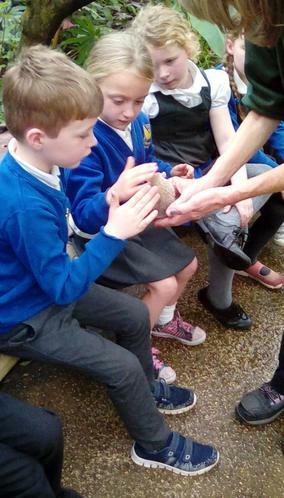 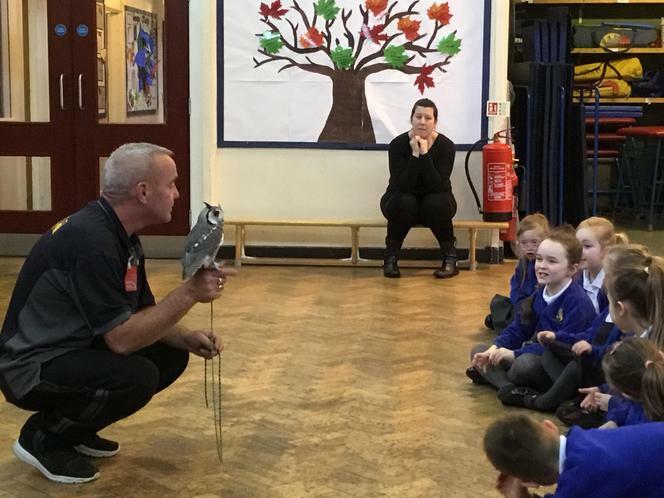 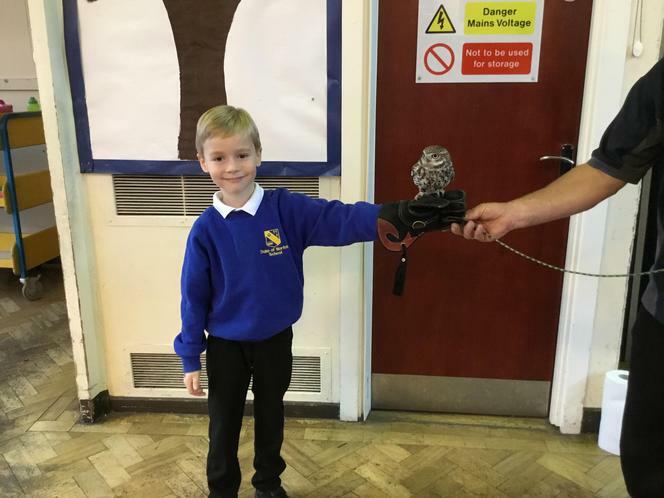 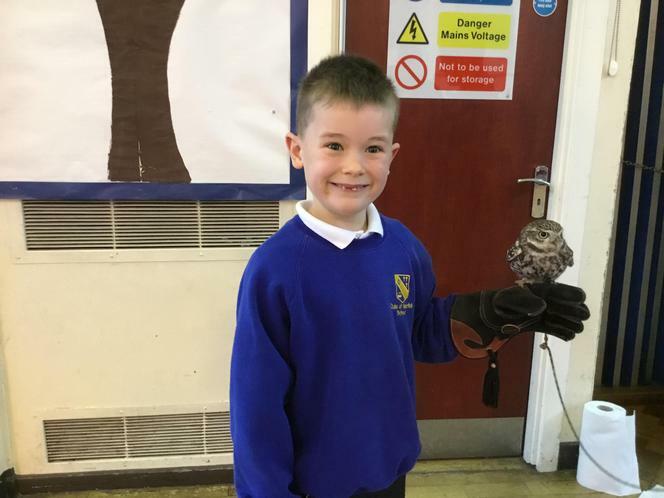 They got to hear lots of interesting facts and hold a Little Owl. 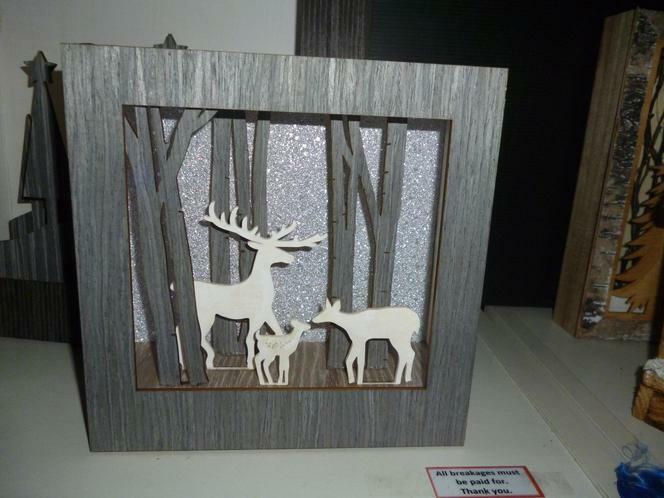 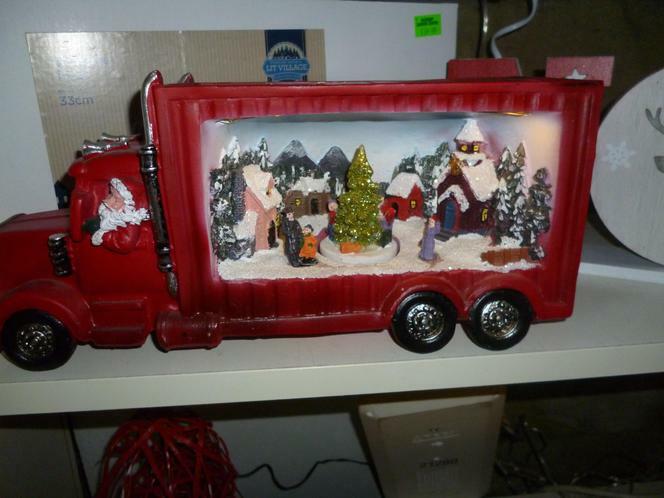 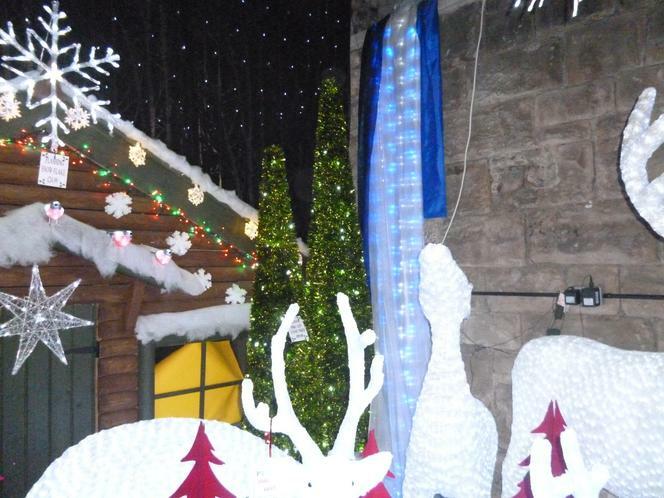 Christmas Grotto. 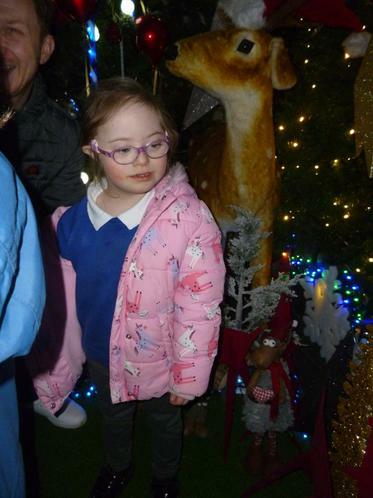 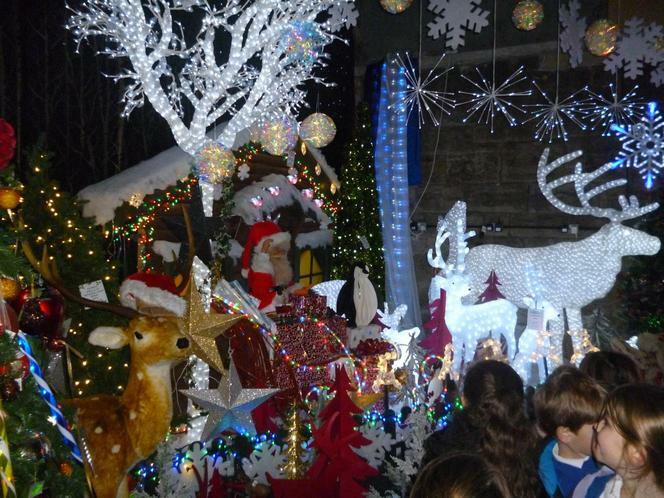 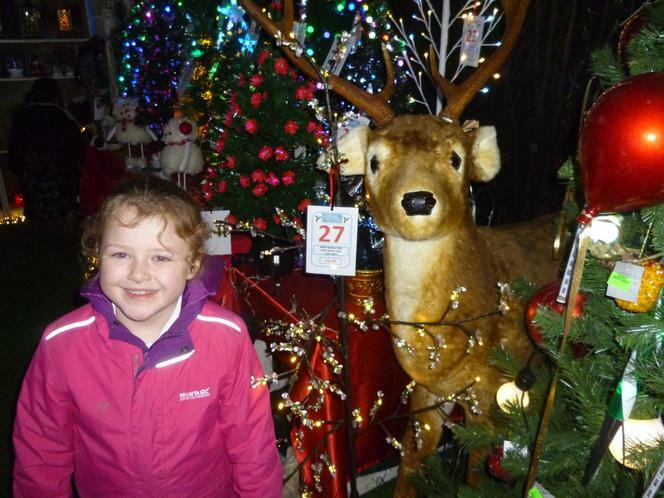 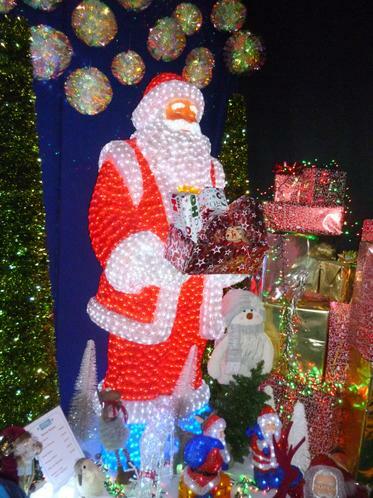 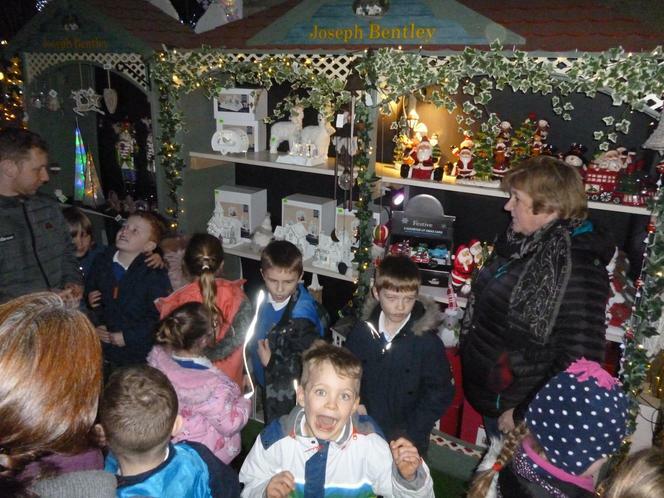 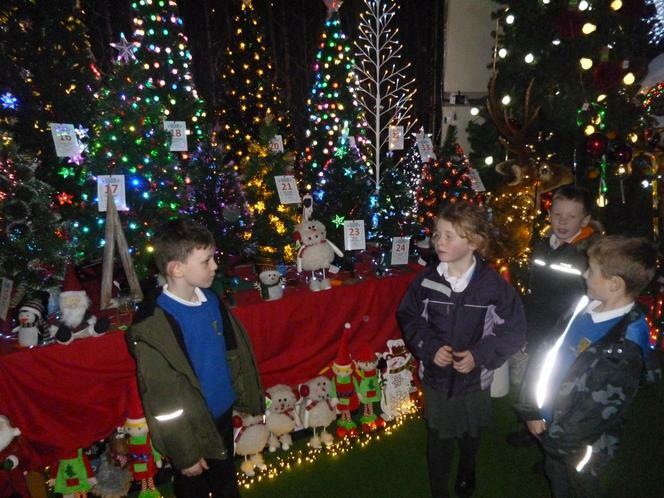 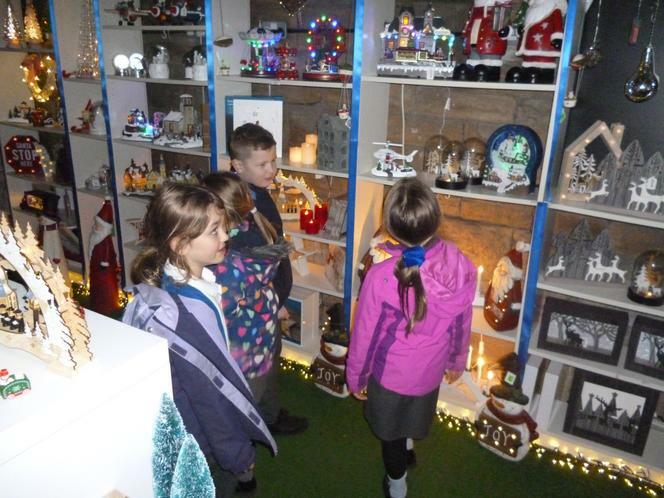 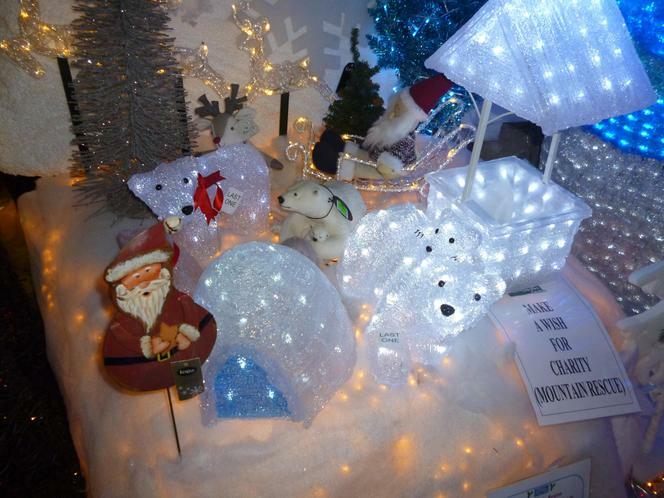 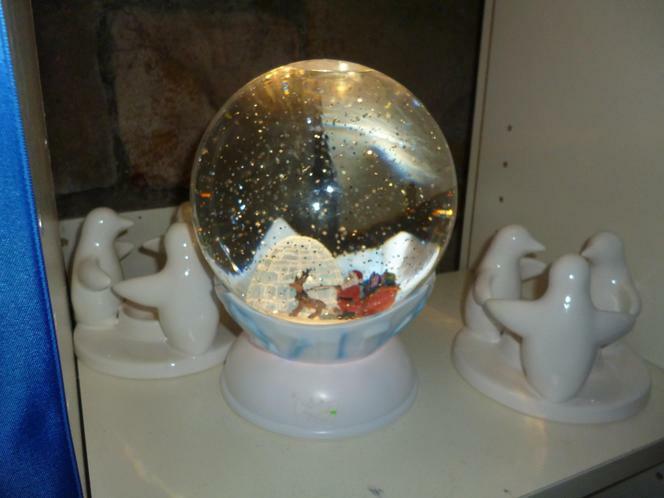 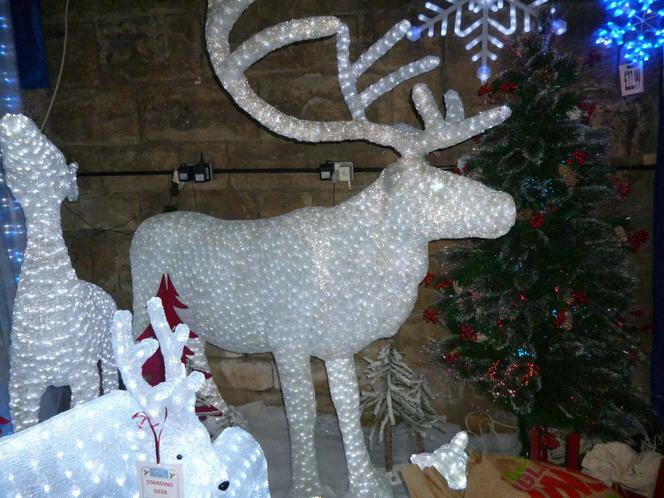 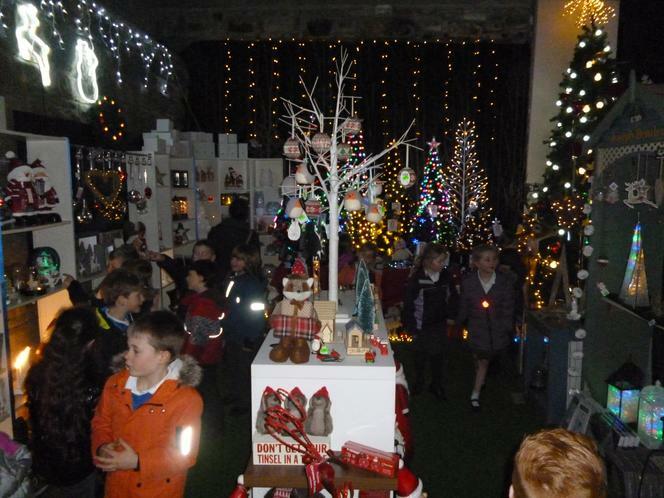 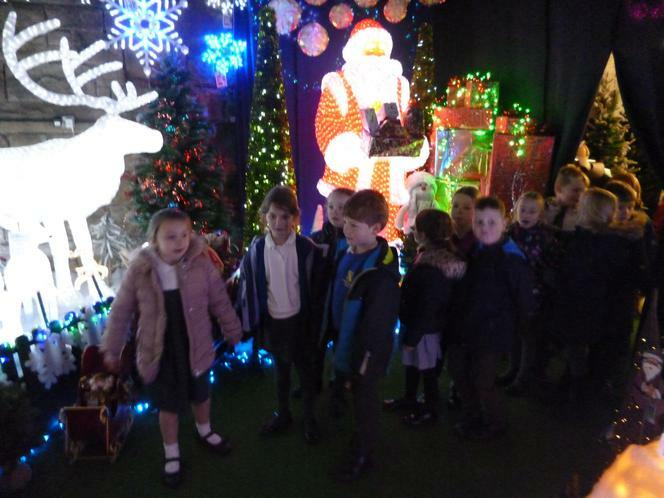 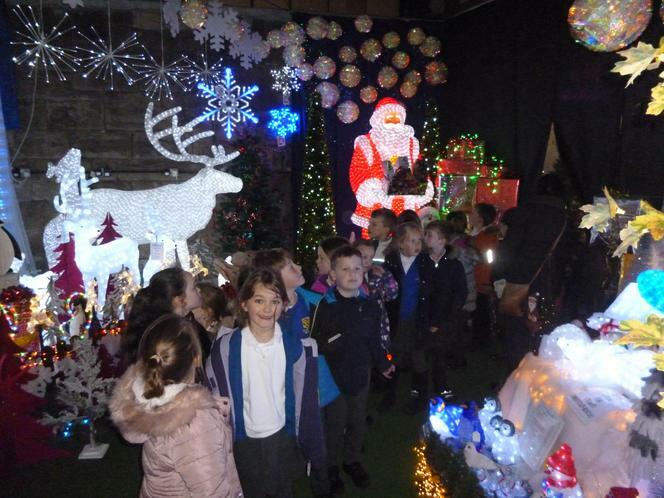 The children loved visiting Glossop Garden Centre's grotto as part of our Literacy topic. 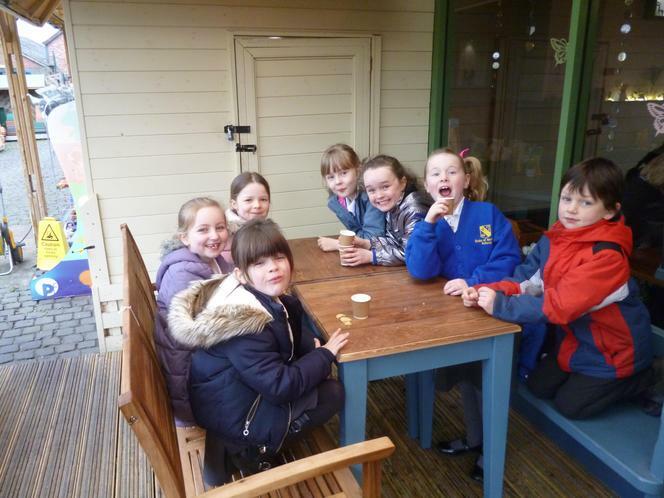 They used lots of adjectives to describe what they saw and then were treated to a hot chocolate before leaving to go back to school. 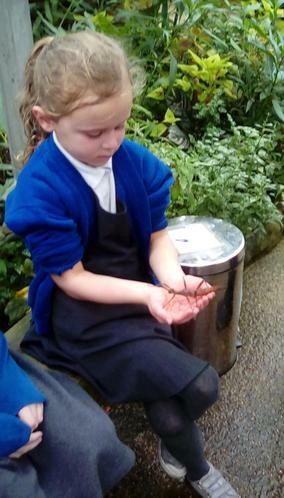 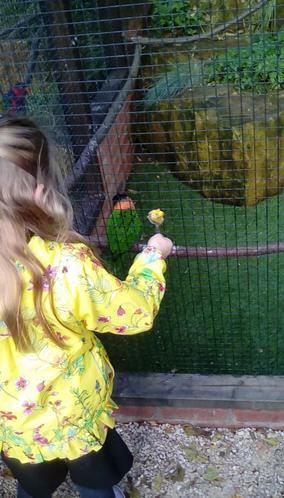 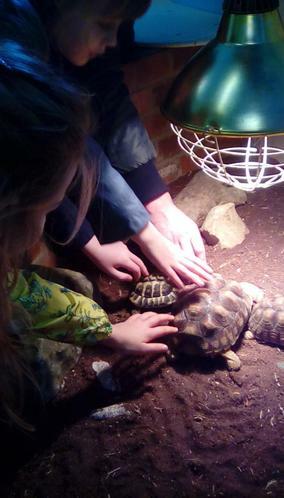 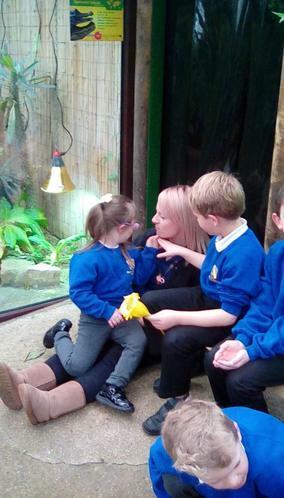 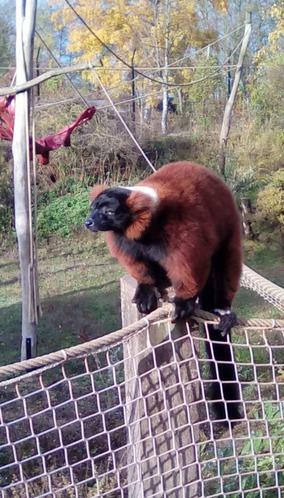 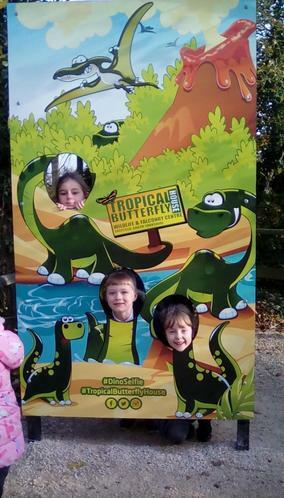 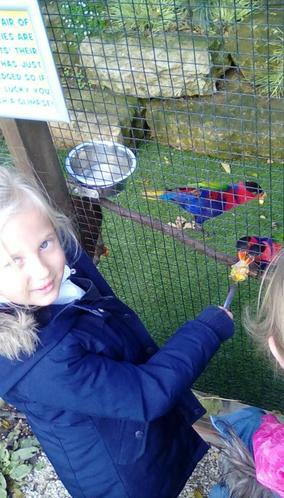 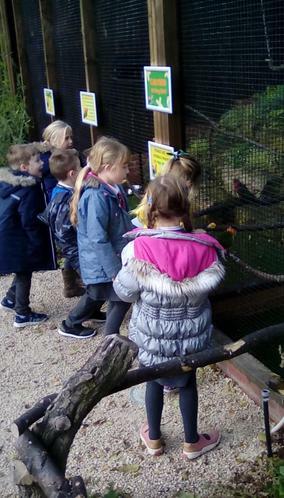 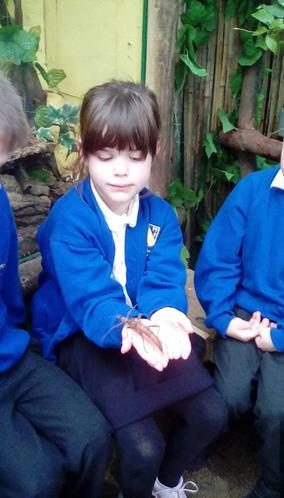 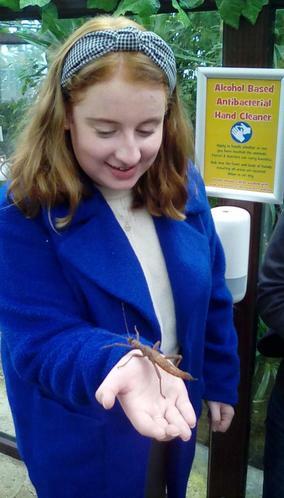 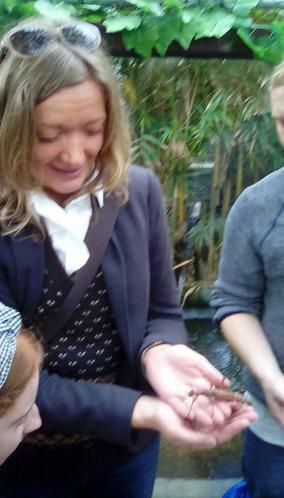 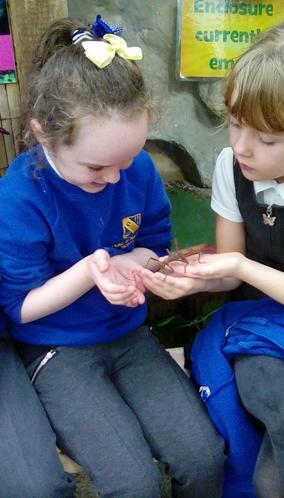 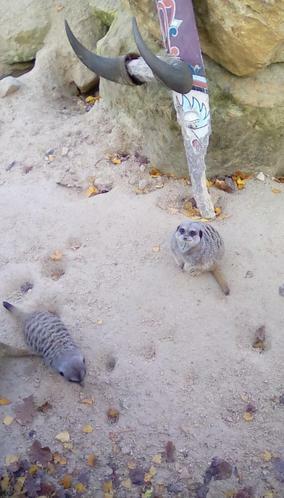 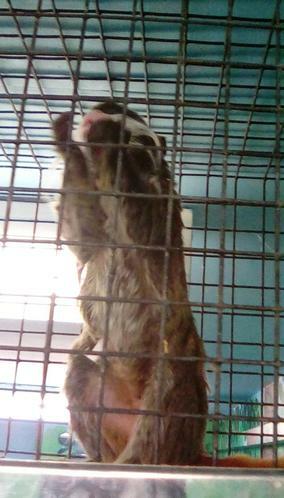 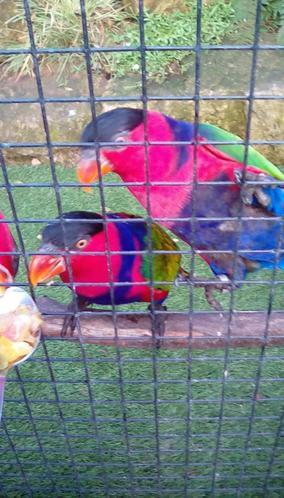 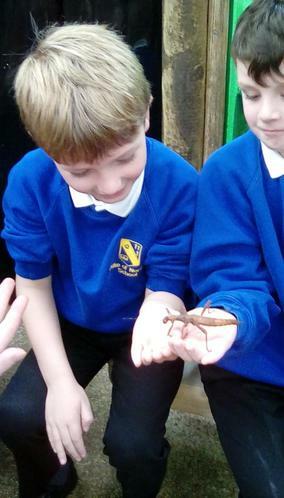 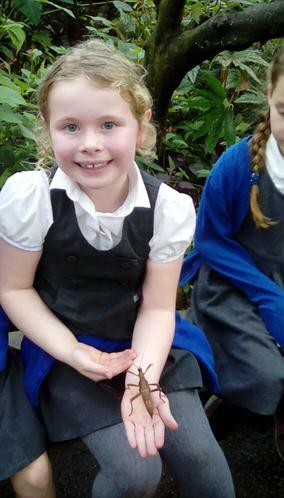 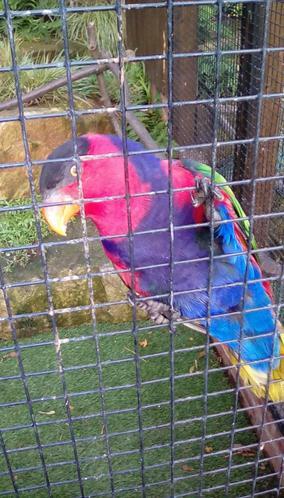 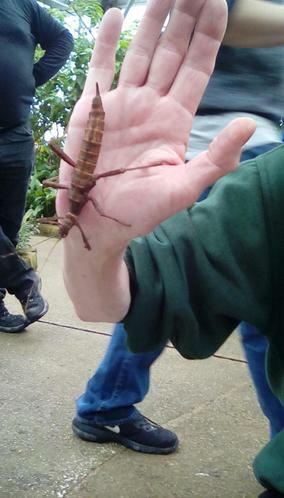 We really enjoyed our school trip to the Butterfly Farm and saw lots of animals up close. 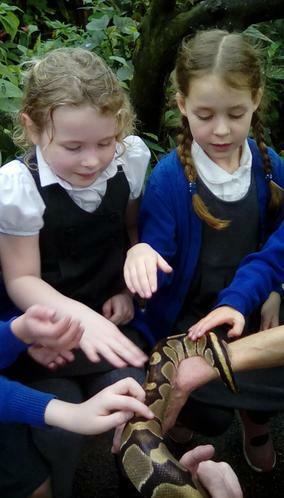 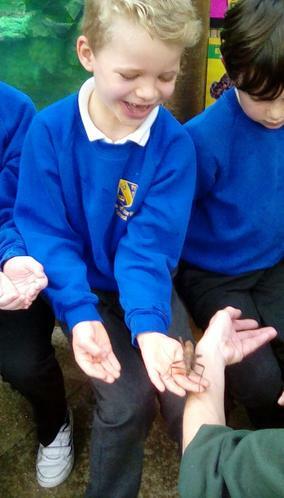 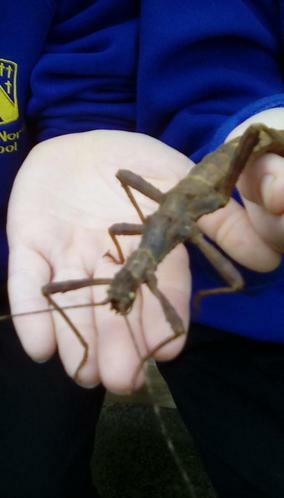 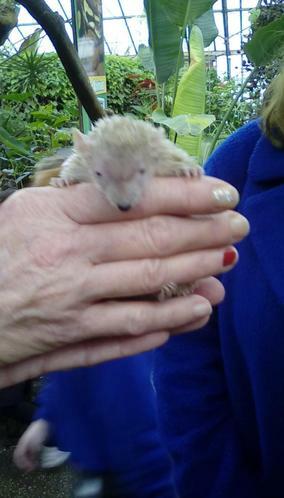 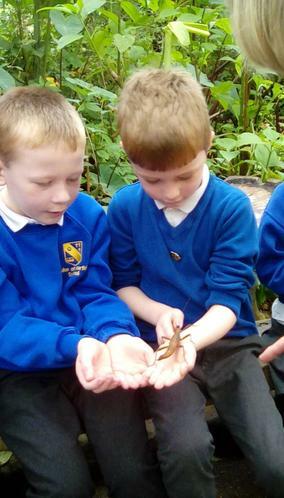 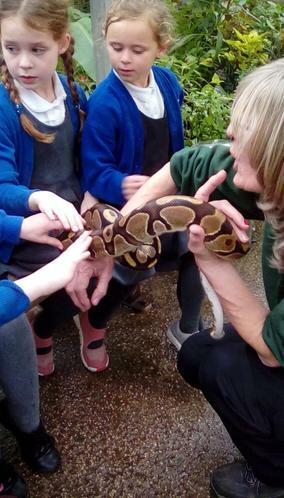 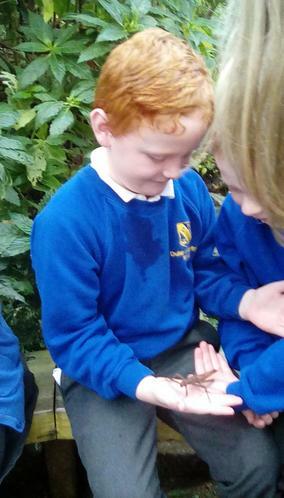 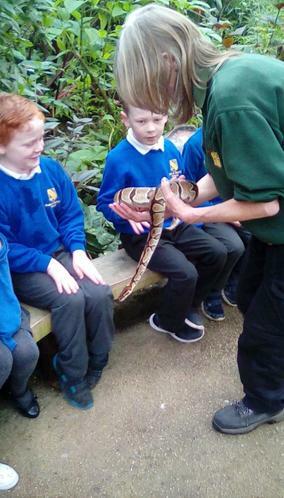 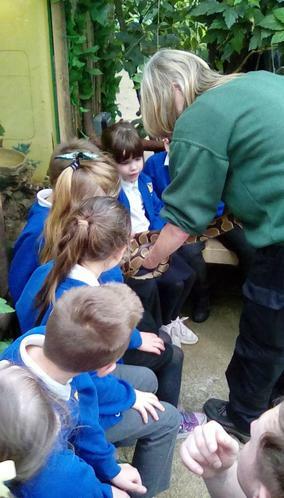 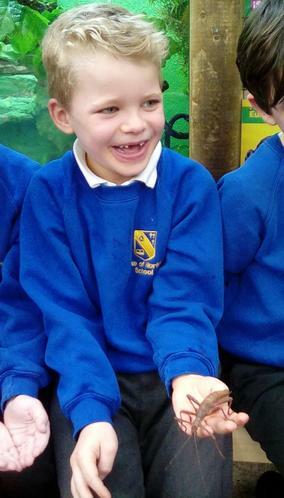 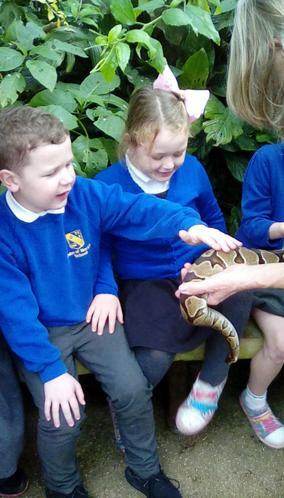 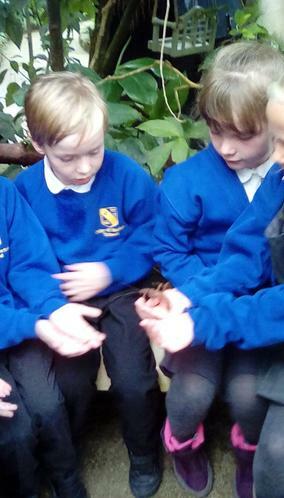 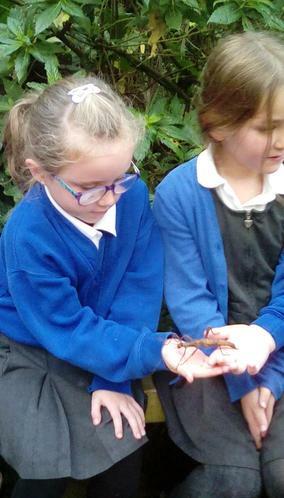 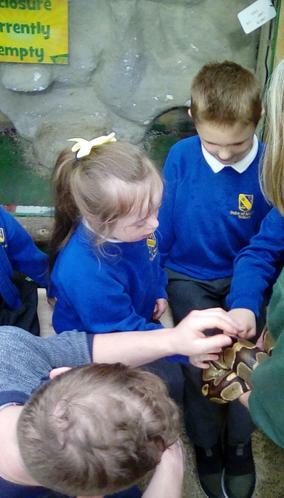 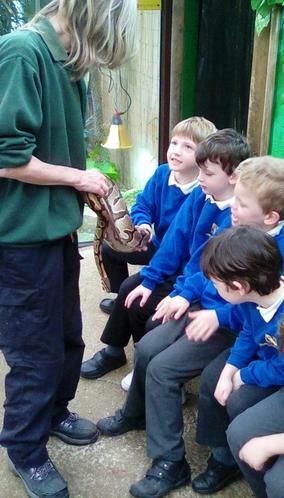 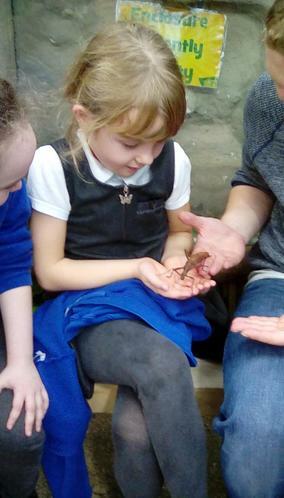 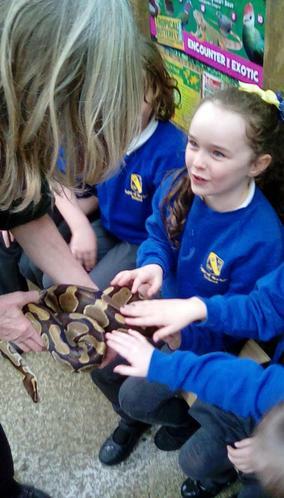 The children got to hold a snake, a huge stick insect and a tenrec. 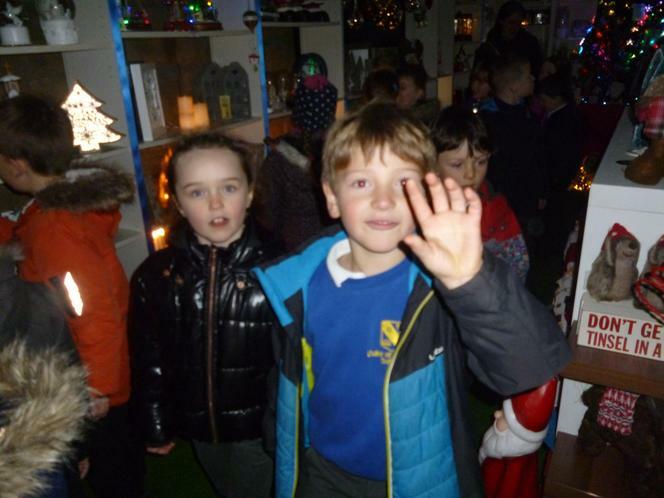 Thank you to all the helpers who came. 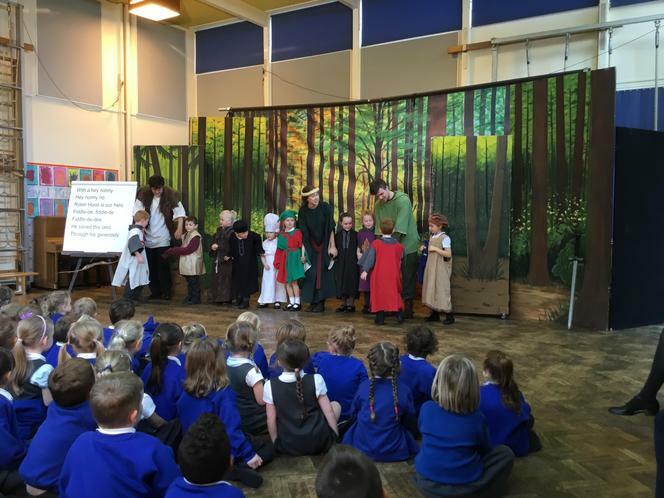 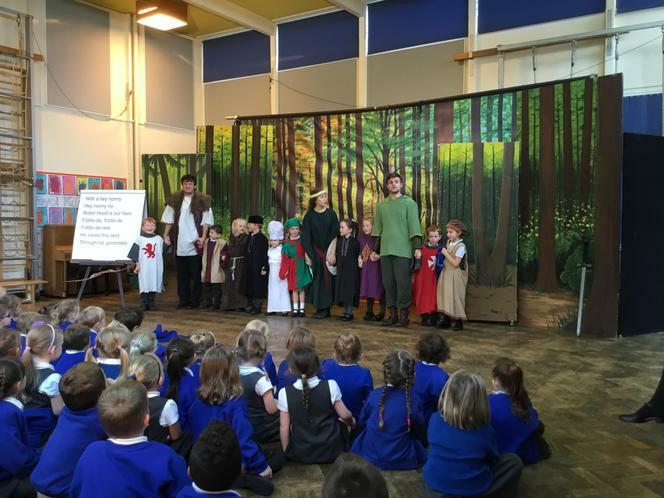 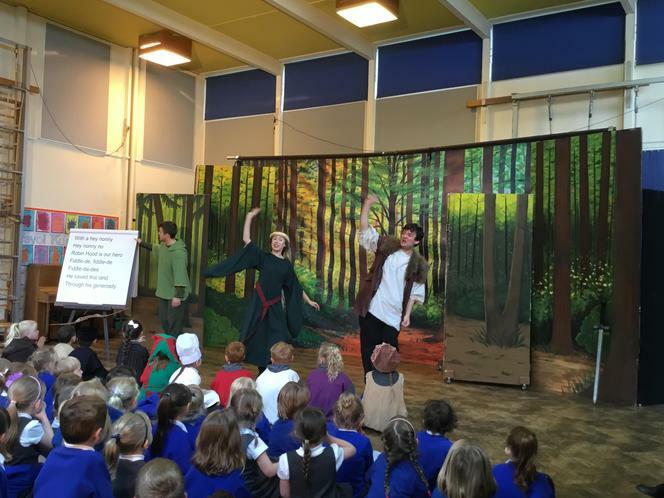 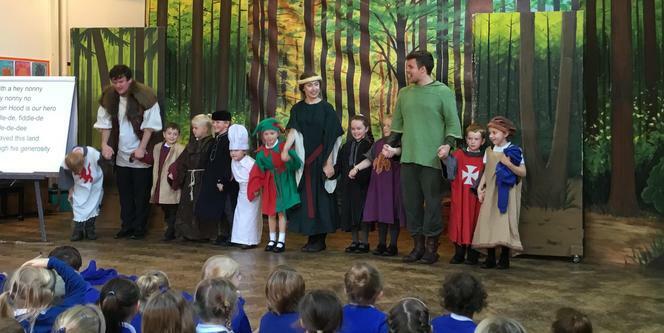 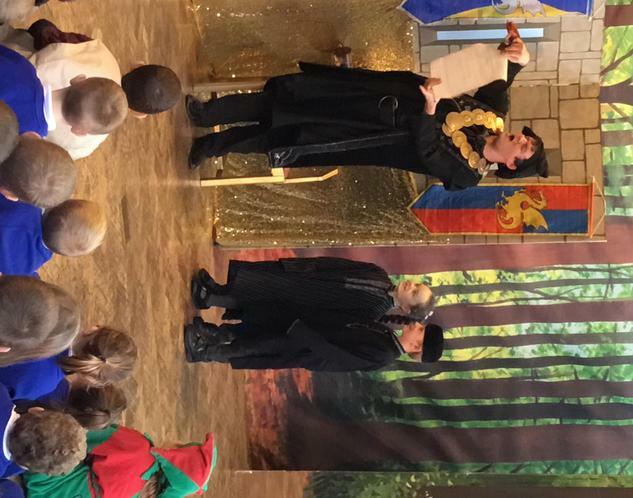 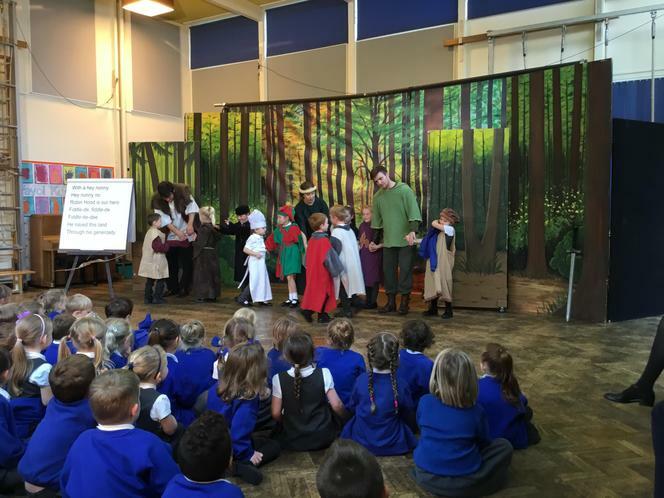 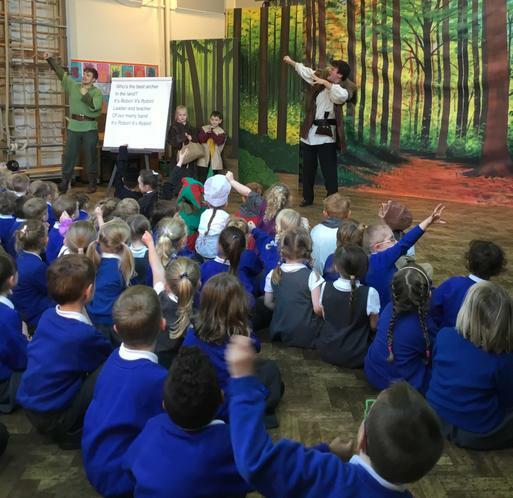 We enjoyed Robin Hood performed by the Image Theatre. 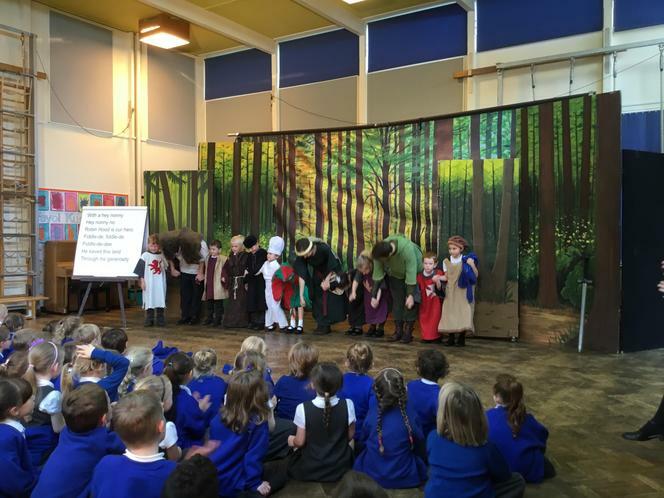 Some of the children had the chance to dress up and act on stage. 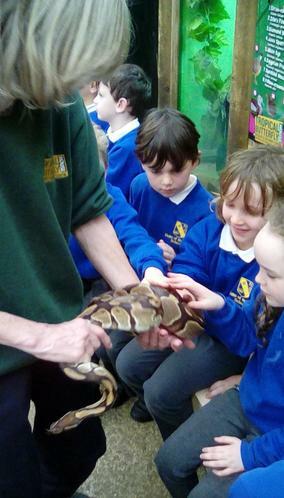 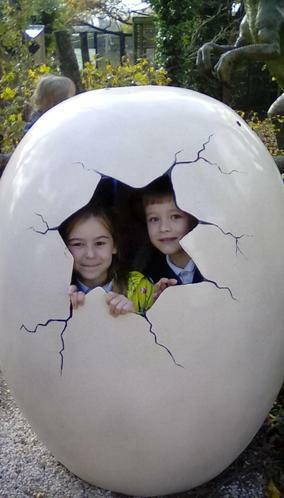 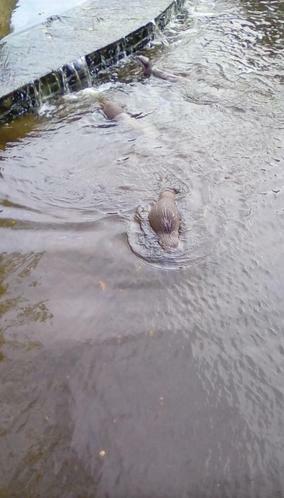 The children and staff thoroughly enjoyed it!